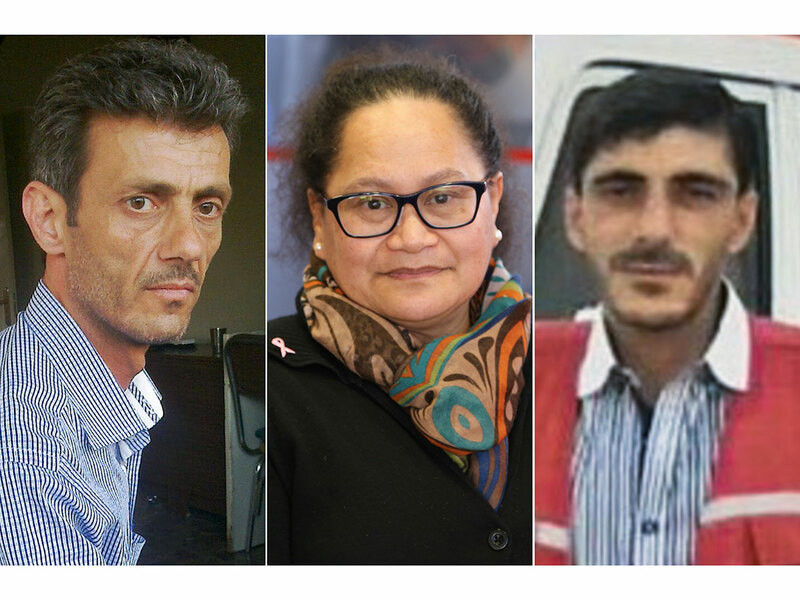 Geneva - The International Committee of the Red Cross (ICRC) has appealed for information on the fate of three employees abducted in Syria more than five years ago and last known to have been held by Daesh. U.S.-backed forces proclaimed the capture of Daesh's last territory in Syria last month, eliminating its rule over a caliphate it had proclaimed in Iraq and Syria in 2014. ICRC officials said Akavi might have been swept up among some 70,000 women and children who fled to Al Hol camp after the fall of Daesh, many of them jihadist sympathisers. New Zealand's government said it was searching for Akavi. Foreign Minister Winston Peters said the government had deployed a non-combat team based in Iraq that included special operations personnel, "focused on locating ...and identifying opportunities to recover her." After being moved by Daesh forces to Raqqa in 2017, Akavi was seen in Al Bukamal in late 2018, close to the Syrian-Iraqi border, the last concrete information on her whereabouts, Stillhart said.